Home > News > BlazBlue hits a major milestone - it's 10 years old now! BlazBlue hits a major milestone - it's 10 years old now! This is a series that has gone from strength to strength. 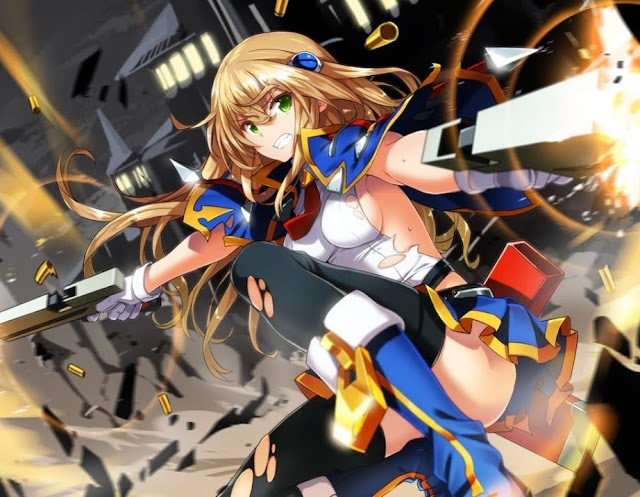 Known for its in-depth, visual novel-inspired storytelling, colourful host of characters, and complex, pacey action, BlazBlue is most certainly not a fighting game before beginners, but it has, over the years, developed a very committed fanbase. “For everyone looking forward to BlazBlue in the future, I hope to once again return to the feelings I had 10 years ago [when BlazBlue started] and impart the memories of battle into a new BlazBlue…” Mori said. It'll be exciting to see what's next for Noel and the gang.